I have a podcast now!!!!! 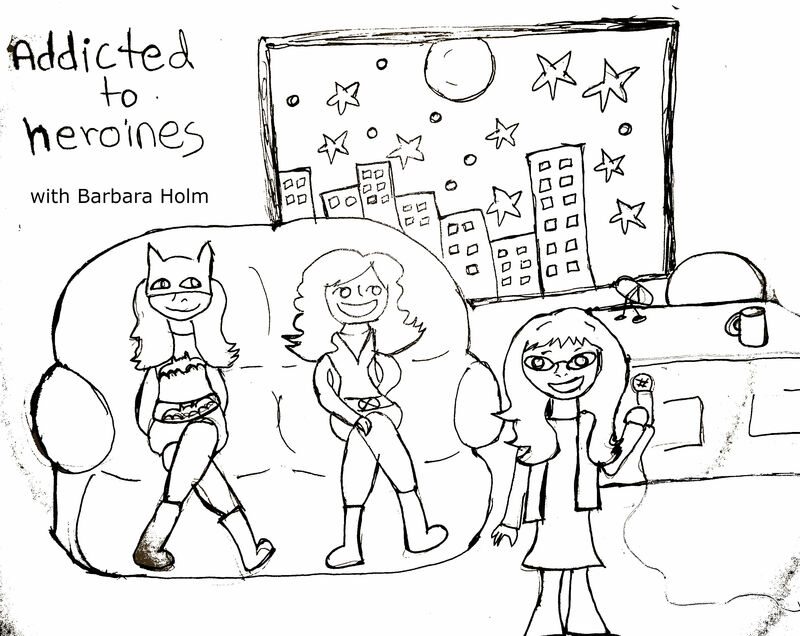 My podcast is called Addicted to Heroines and it’s like if I hosted a Late Night show! There’s a monologue and desk bits and interviews! Each episode so far is between 20-30 minutes so it’s quite easy to digest them all, like cherries! It’s my first podcast so I believe they get progressively better as they’re going along. Feel free to give me any feedback! MUSIC BY LUCIA FASANO. To Download please right click and “save link as” for the mp3 file.